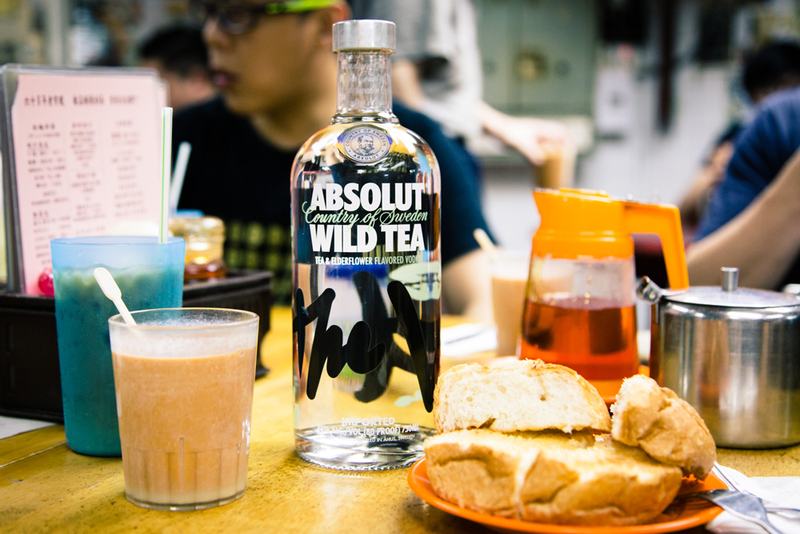 These photographs were for Absolut Hong Kong to promote their Wild Tea flavor vodka to the local market on social media. From the creative brief, I chose to take the bottle to a local Hong Kong “cha chan teng” café, to be placed next to classic milk tea and a pineapple bun, suggesting some beverage mixing options with a local twist. 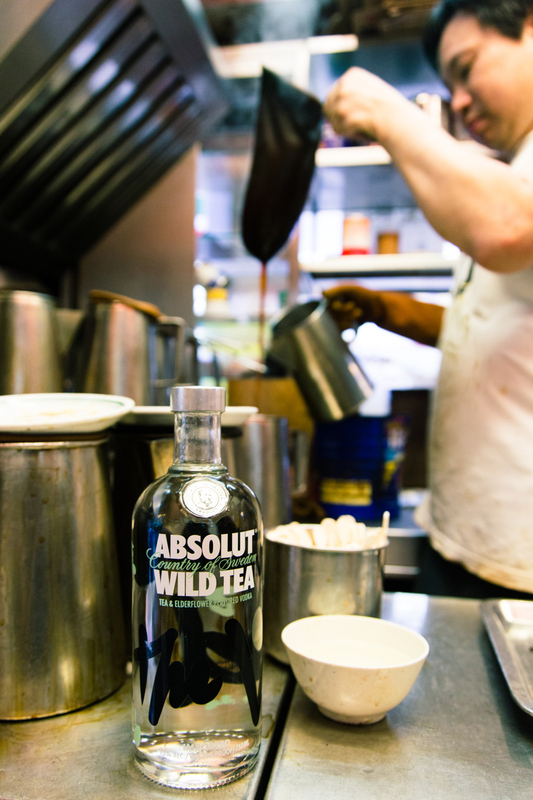 At the same location, the bottle was placed alongside a café staff mixing milk tea using the traditional “silk stocking” method, to mirror the actions of a normal bartender. Another take on the assignment was photographed at a tea shop. 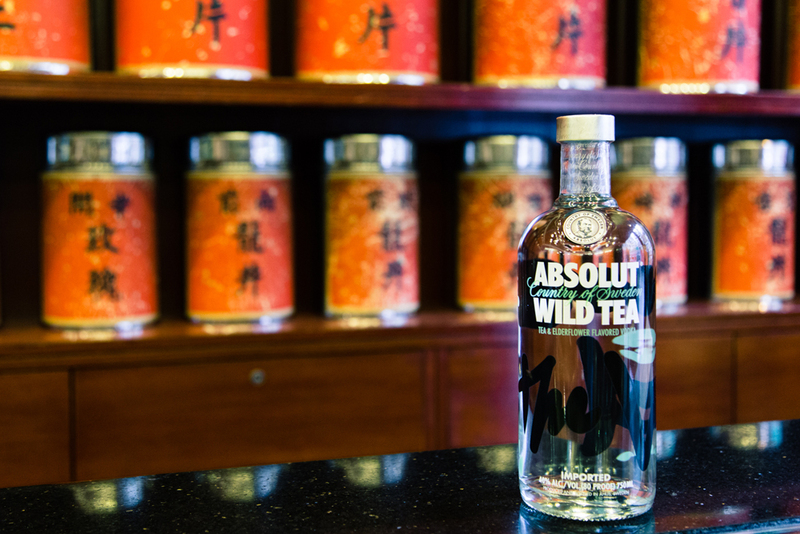 The cans of tea leaves, though out of focus in the background, were recognizable immediately, and also suggested mixing the vodka with Chinese teas. Upon launch on Facebook, the images garnered up to 900 responses each photo, with the highest engagement in the first image here.